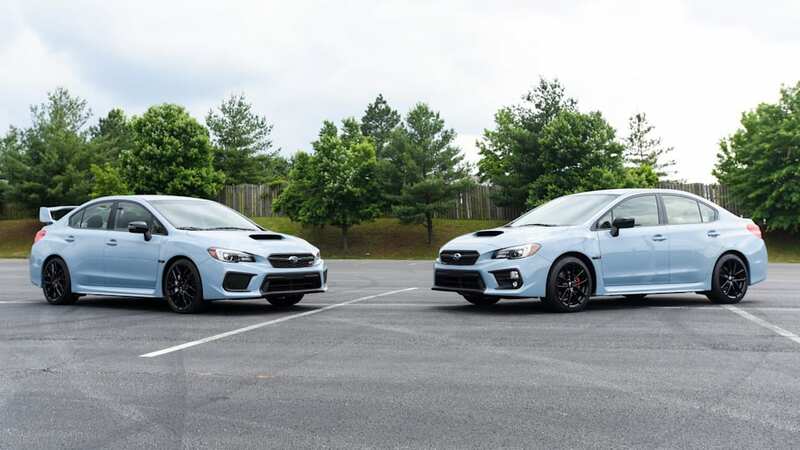 Subaru mentioned that it would make special Series.Gray versions of its WRX sports sedans, but it wasn't until now that the company showed what the special cars actually look like. 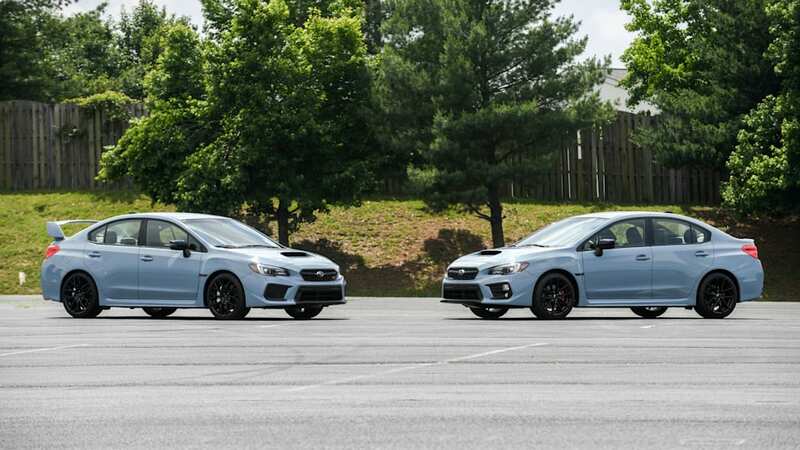 The 2019 Subaru WRX Series.Gray and WRX STI Series.Gray cars are certainly less bold than some of their predecessors, such as the Series.HyperBlue models. But their Cool Gray Khaki is still a sharp color, one that actually looks a little blue in the right light. And if it looks familiar, that's because it is. The same color is available on the Crosstrek. 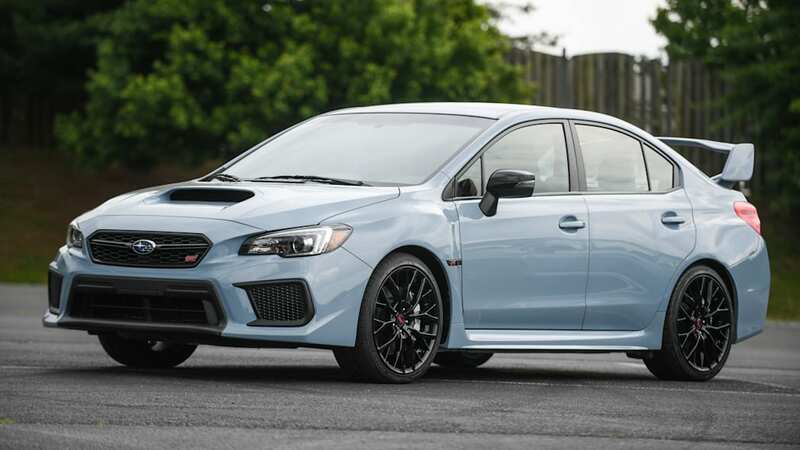 In addition to the gray paint, the cars come with black badges and black wheels, while the WRX STI gets silver-painted Brembo brake calipers. It's not just cosmetic additions, however. 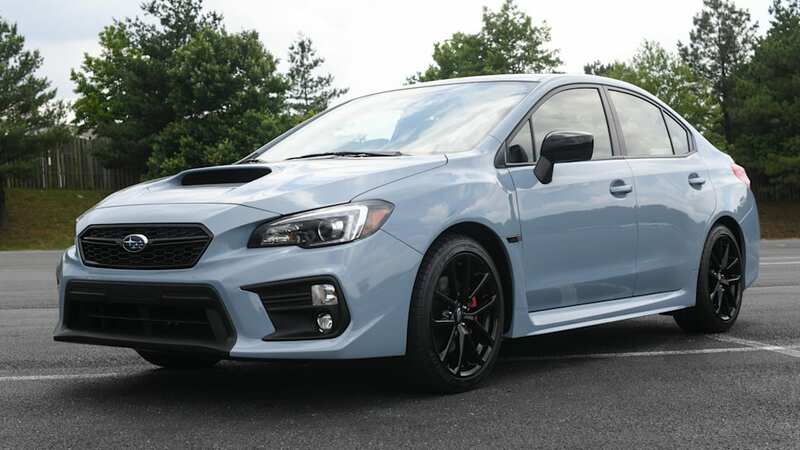 The WRX gets the optional Performance Package as standard, it loses the power sunroof, and it picks up some Jurid front brake pads. 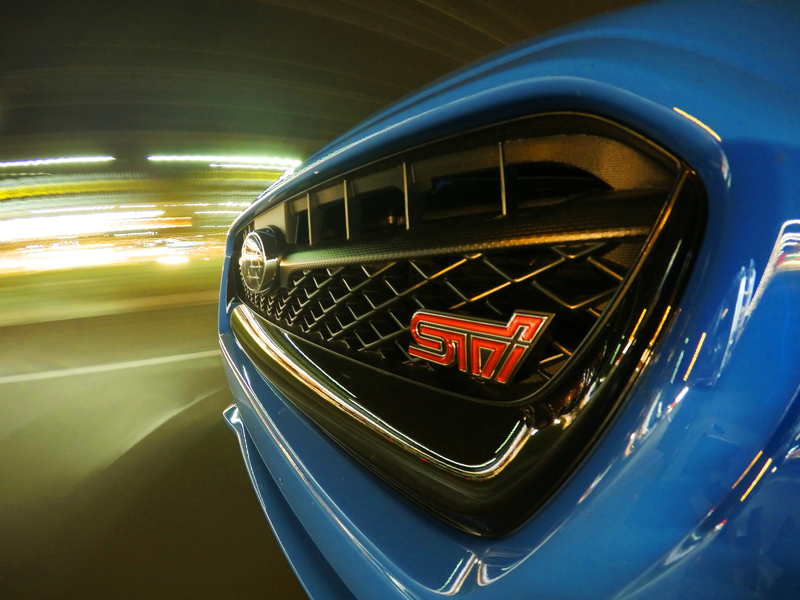 The STI gets some performance enhancement, too, in the form a sportier Bilstein suspension setup. 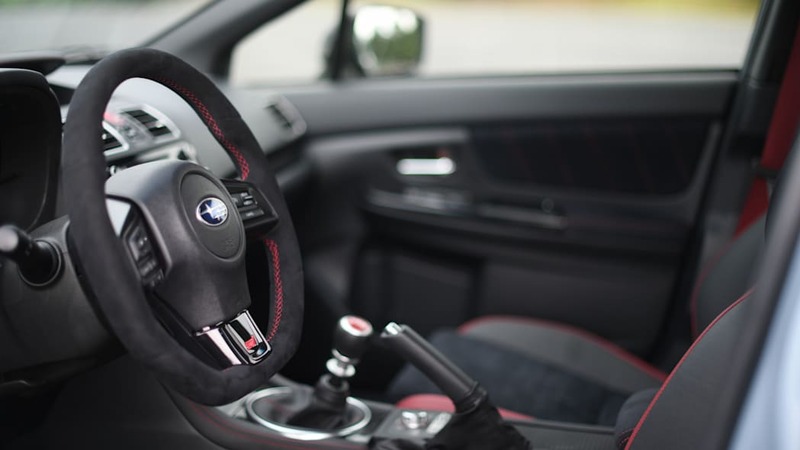 Inside, both cars come with Ultrasuede Recaro seats, with driver power adjustment, along with adaptive LED headlights, LED foglights and keyless start. 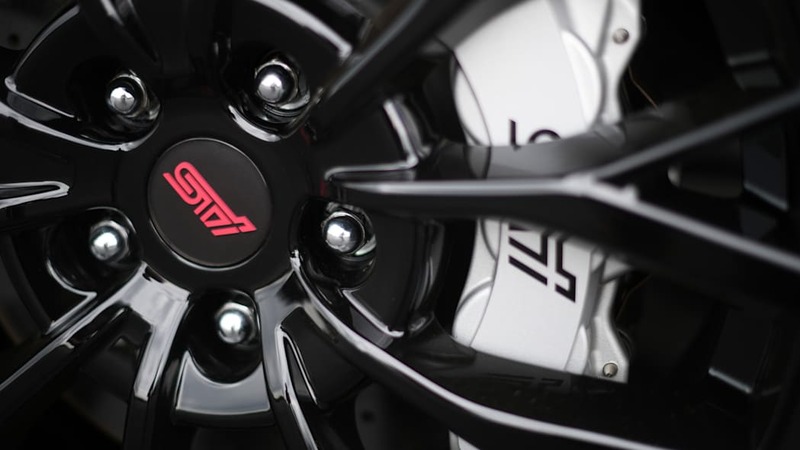 The STI gets an Ultrasuede steering wheel, too. 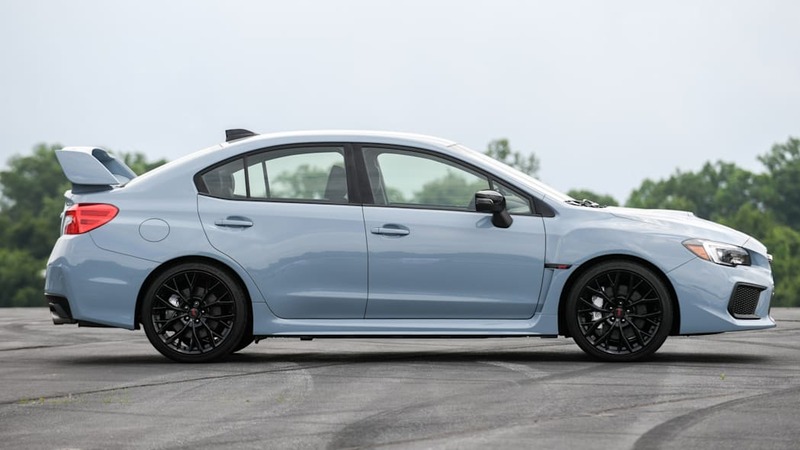 Complete pricing with destination charges for the WRX Series.Gray starts at $33,455 and $40,555 for the WRX STI. You'll also need to act quickly. 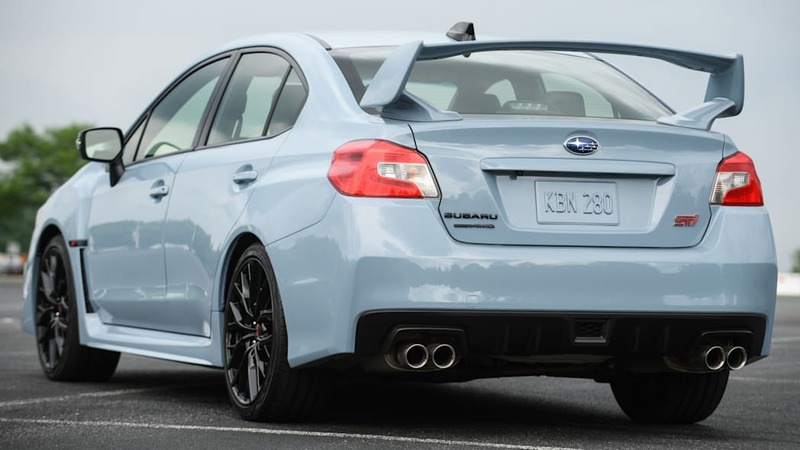 Only 750 of the WRX and 250 of the WRX STI will be available. The cars go on sale this fall.